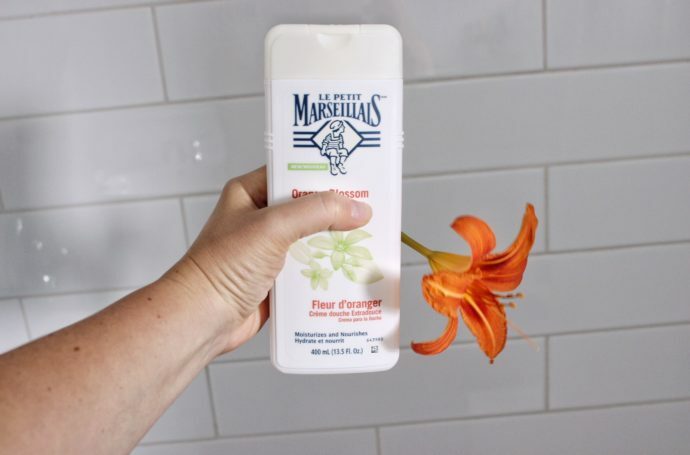 There is no better way to test-drive new products, then showering or getting ready at a friend’s house… wouldn’t you agree? Those unplanned sleep overs, leaving you at the mercy of new products, can offer a unique opportunity to explore different brands of shampoo, face cream and cleansers you would otherwise ignore at the store. So, if you were sleeping over at my house, here’s what you would discover in my medicine cabinet, on my bathroom counter or in the shower! If you don’t believe me, ask my sister. She tends to “forget” her stuff all the time! 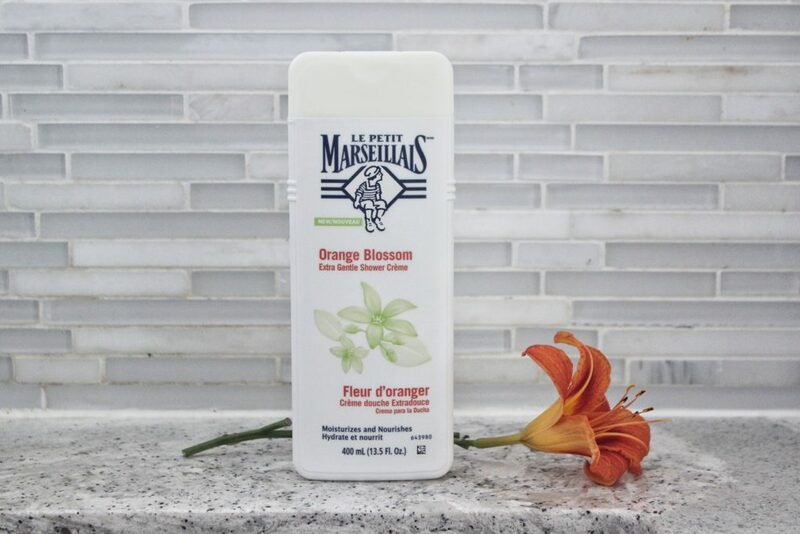 This lovely scented shower cream is ever so soft on the skin and leaves a subtle scent behind. I use it to shave my legs as well. 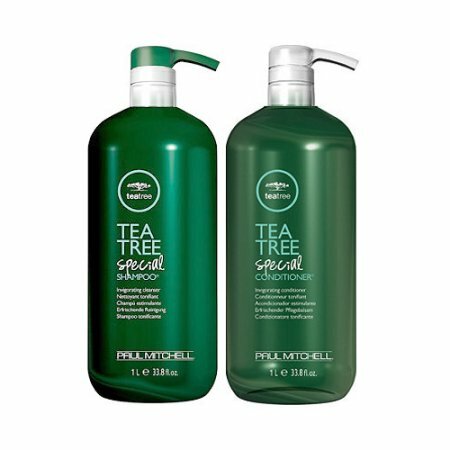 When my scalp starts getting too greasy, flaky or dry, I love using this tea tree oil based shampoo to clarify my hair. It’s extremely nourishing for my hair too, it smells amazing and leaves a clean tingling sensation on your scalp. My husband is also a huge fan. 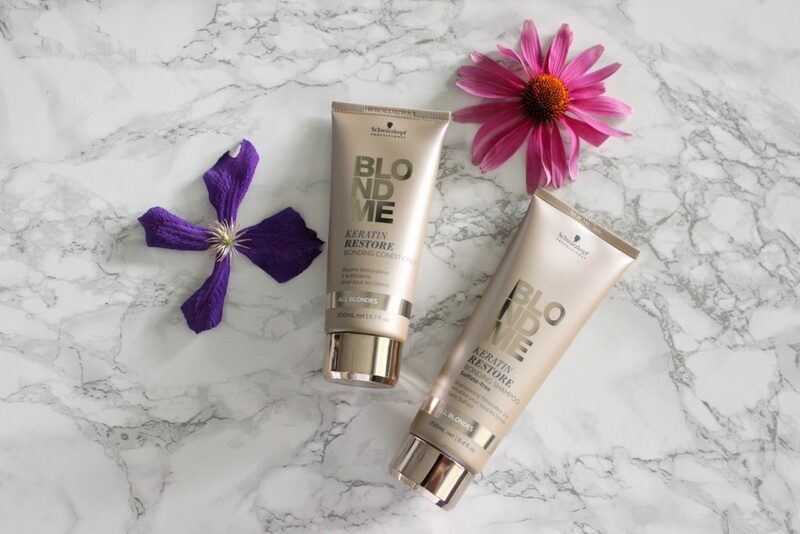 This shampoo and conditioner combo is extremely hydrating and nourishing for my damaged blond hair. I also add a drop of Schwarzkopf Professionals BC Bonacure Color Freeze Silver Shampoo to keep the cooler tones in my coloured hair. I needed a new hair straighter and this lightweight flat iron is not only ergonomic, but it’s super powerful and straightens my hair beautifully! 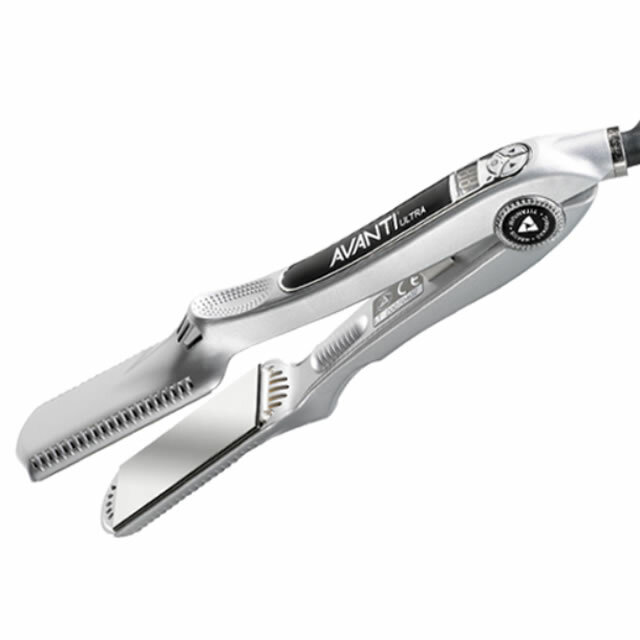 It has wider blades which is optimal for long or thick hair. When I am done styling my hair, for a bit of extra shine I add a spritz of this shine spray on my hands and lightly apply it to the base of my hair. It helps to define my ends and brings luster to my locks! 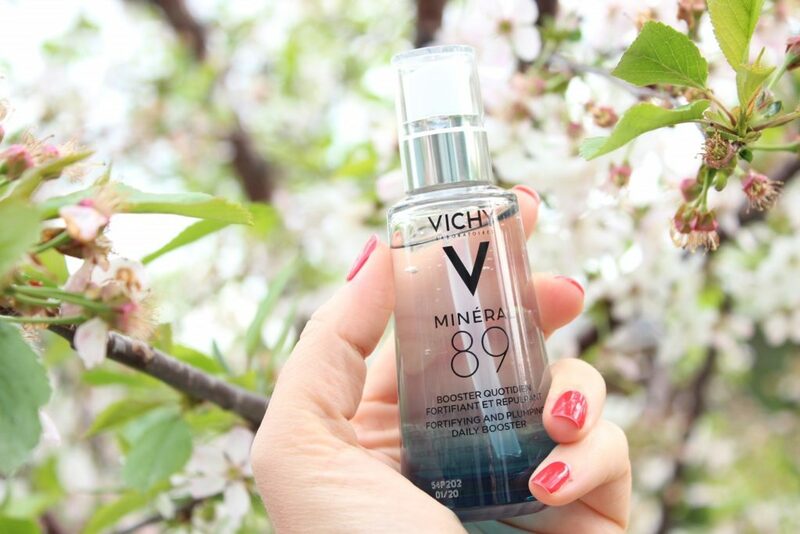 A hydrating water-based serum, perfect to get your skin ready for the day. I love starting my beauty routine with this light serum as the base. Now I wouldn’t share my body soap with my guests, but you would definitely find Perth Soap bars in my shower caddy. 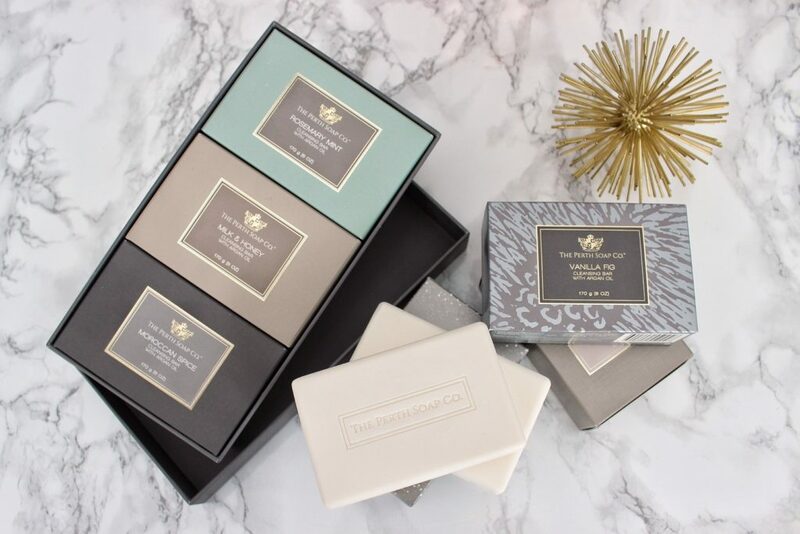 I love the rich texture of these soaps and the gentle scents they come in. Sometimes I forget that these are made only 1 hour outside of Ottawa! Each signature scent also comes in beautifully scented candles and lotions. It’s such a luxurious product line, I absolutely adore it! 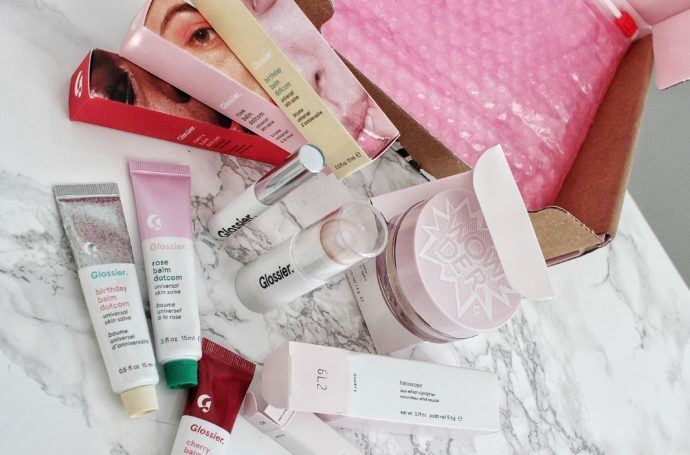 Some of these products were gifted to me by PR companies for my open and honest review, and some I purchased. The important thing is that I would not share them, unless I loved them! I also added some amazon links to some of the products, to help you get quick access to these awesome goodies! I just discovered this Petit Marseillais and I only have to use a little to get a good lather that’s not too heavy or sticky. And my skin was really soft and lightly scented. Great product!